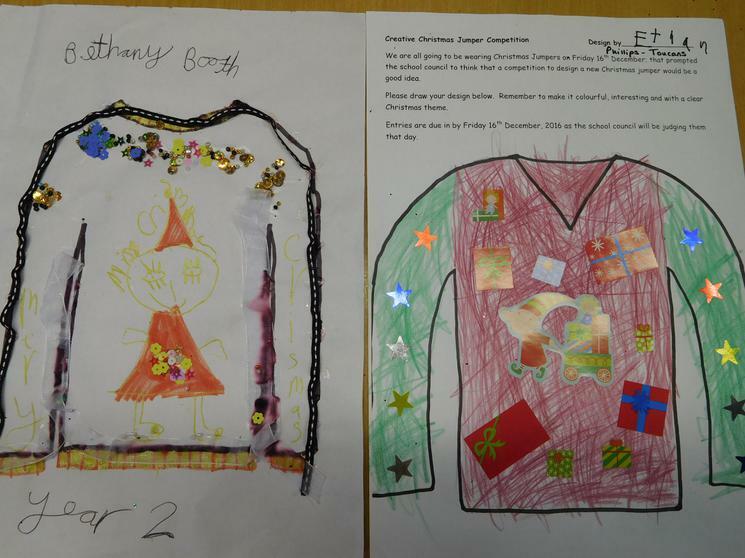 Teegan-Lee Holdaway, Elissa Cobb and Ethan Phillips. 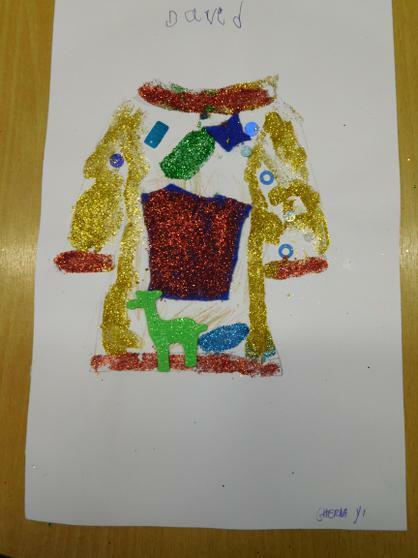 The School Council judged the competition today and were very impressed with your creativity. 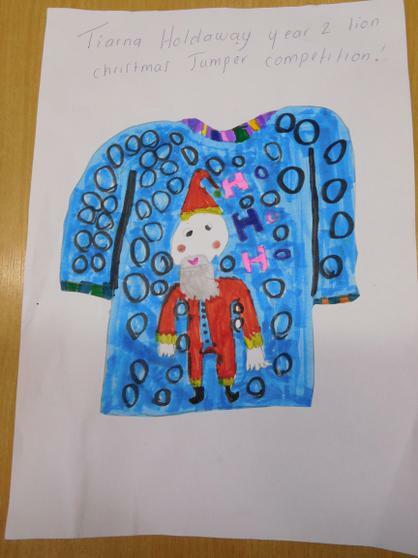 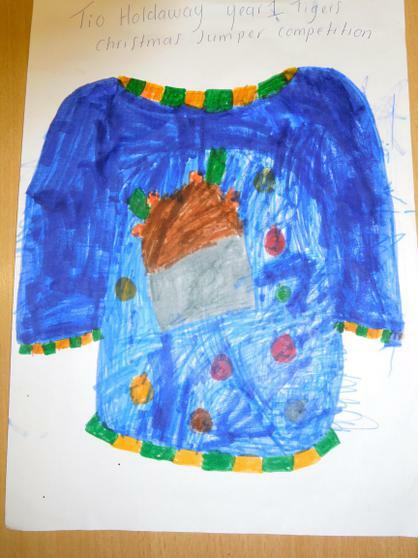 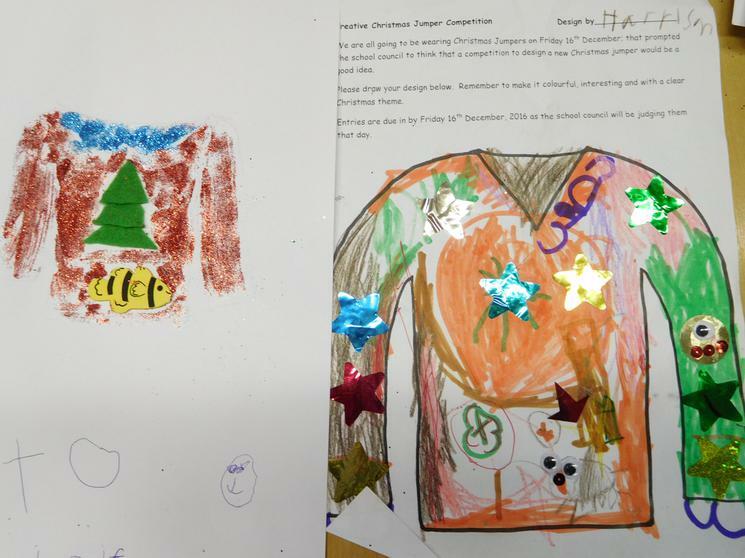 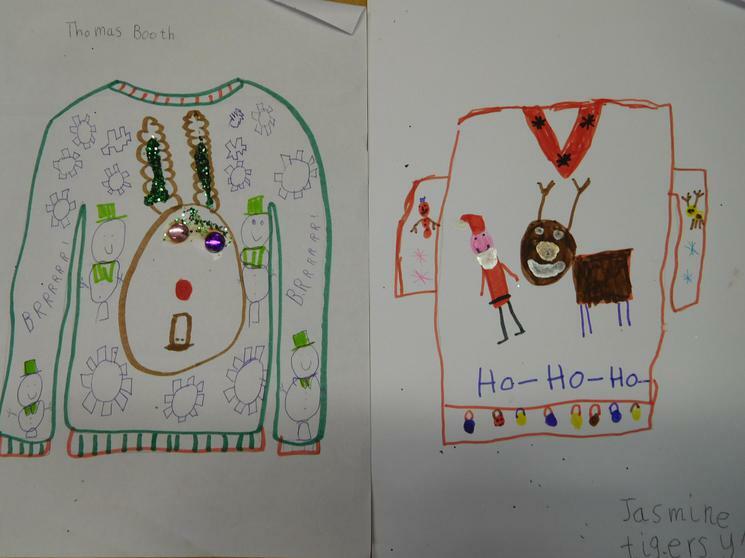 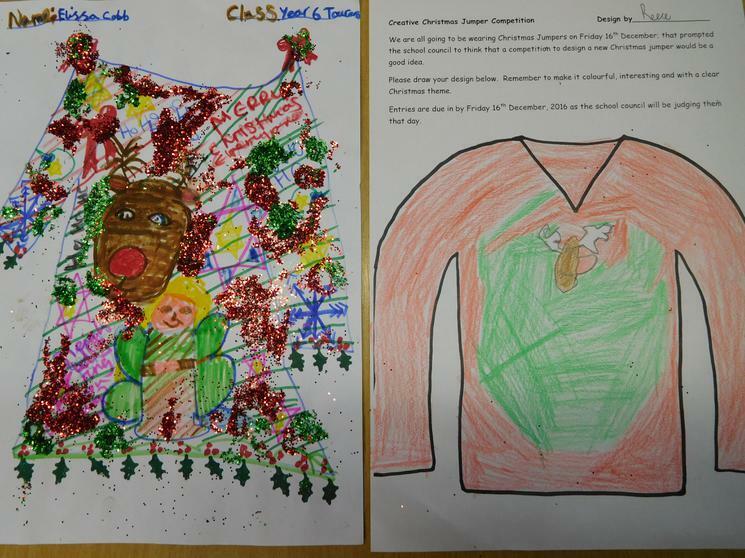 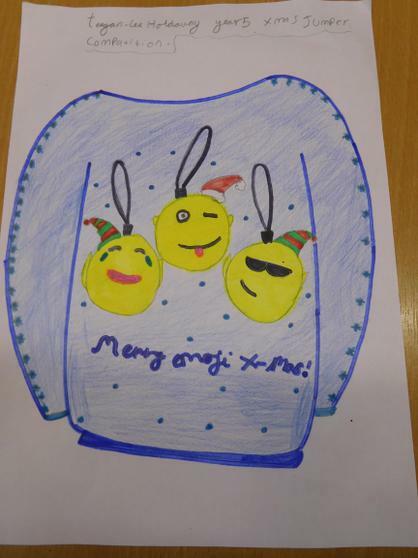 The winning designs were Tiarna Holdaway for KS1 and Teegan-Lee Holdaway for KS2. 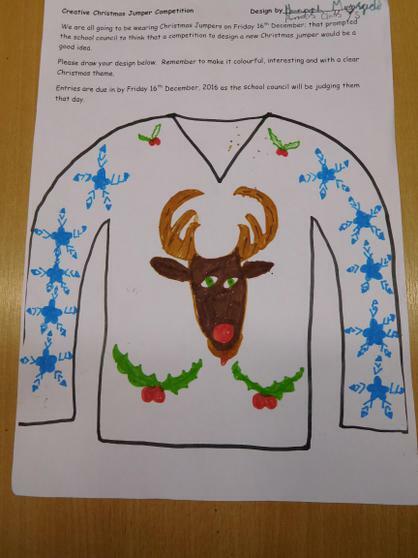 Really well done all of you.